In a world where battery life is a very real concern, Powertraveller has launched a new portable charger in an effort to provide power for devices no matter where people are on the planet. The pocket-sized crankmonkey gives users the ability to generate instant power whenever they need it, in any condition imaginable. It can provide power for 5V devices without the need of mains electricity, sun or batteries by just rotating the handle on the side of the charger. 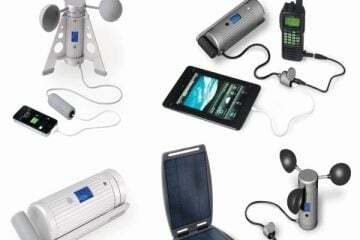 Powertraveller designed the product to power up key devices including smartphones, GPS, avalanche transceivers and satellite phones and believe it can revolutionise how life-saving devices are powered. 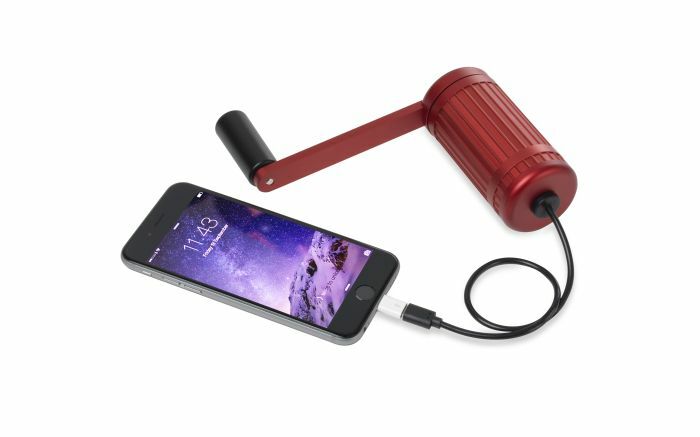 With that in mind, the crankmonkey seems particularly useful for anyone travelling in remote areas where mains electricity may be hard to come by or for anyone who finds themselves in an emergency situation. The crankmonkey can generate enough power to switch on a smartphone and make a call in just two minutes, while 10 minutes of winding can provide up to seven hours of light from a Petzl head torch or 20 minutes of talk time on an iPhone 6. 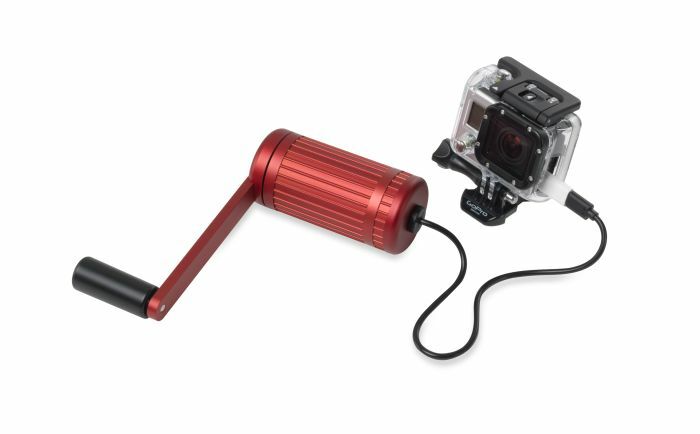 A total of one hour winding also generates enough power to fully charge a GoPro Hero 4. Lightweight yet robust, the crankmonkey has been put through rigorous testing by Powertraveller to ensure it functions in the most extreme of climates and environments. It is both waterproof and fully dust tight and comes with a lifetime guarantee. For more information head to www.powertraveller.com.